It's time for ChaBooCha Lite! It starts today! 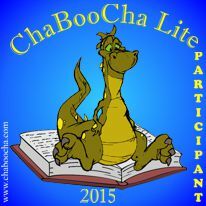 For those of you who did not participate in ChaBooCha Lite last year and are wondering what it is, ChaBooCha Lite is a "light" version of the Chapter Book Challenge. ChaBooCha Lite is another chance to write an early reader, chapter book, middle grade book or YA novel within a month. The premise is the same as the premise of March's Chapter Book Challenge. (The Lite challenge will have less prizes and less guest blog posts.) You will still be trying to write your book during the 30 days of the month, but instead of running in March, ChaBooCha Lite runs in September. It's also completely acceptable for you to finish a book previously begun or to edit one you have already written, as long as you complete the work in September. There are many, many more posts than just the ones I have listed above. We either have a post for every question you could have, or, if not, let us know and we will address the topic in a future post. And grab yourself a participant badge from below to use on your blog or Facebook page or other social media. And you can also have this handy banner. I needed a new challenge to kickstart my writing. Will take on the challenge for sure. I have been waiting for this. I have a chapter book that won't leave me alone. and this is the "kick in the pants" we both need. Yay! Just what I need! So glad I'm participating! 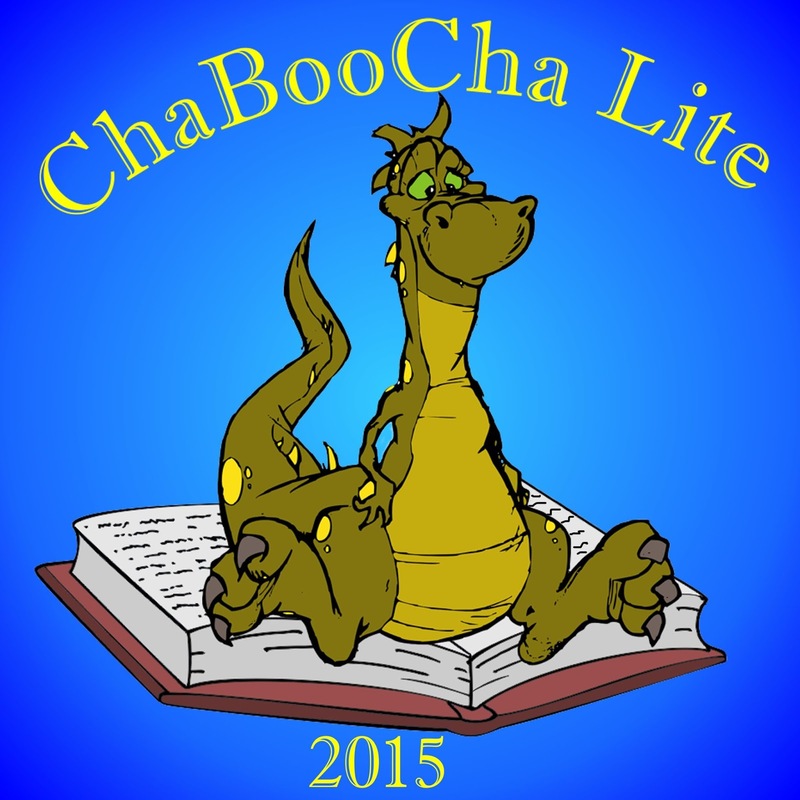 How could I have forgotten September means ChaBooCha Lite? I've been reworking my novel from March and just finished KidLitSummerSchool's plotting workshop. Hmm. Maybe I can pull this together. BTW, great badge! I so need ChaBooCha Lite this September. I need something to keep me on task. Thank you, thank you, thank you! Catching up on the blogs, I love these challenges, really force me to get things done! and agents. There will even be some terrific prizes! Sign Up for the Chapter Book Challenge! Chapter Book Challenge 2013 - Sign Up! Rebecca Fyfe - Imagine! Create! Write! Rebecca Fyfe is a participant in the Amazon Europe S.a.r.l. Associates Programme and the Amazon U.S. Associates Program, affiliate advertising programs designed to provide a means for sites to earn advertising fees by advertising and linking to amazon.co.uk/Javari.co.uk and amazon.com.